Introduce yourself and get to know the community. A place to show off and request artwork and other projects. Captain's logs, missions to foreign worlds and ongoing Role Play. For all fleet related discussions. 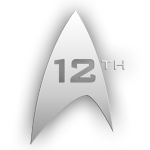 This is a private discussion Board for all 12th Legacy Members. 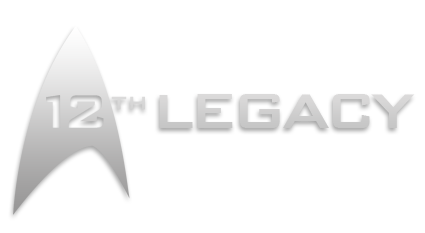 All information regarding the 12th Legacy. Other games not listed above. Apply here to join the fleet. 2 Staff, 0 Members, 72 Guests.